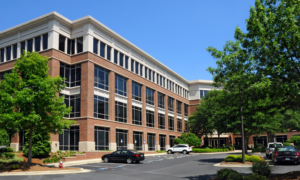 My office is easy to find, located on Raleigh Road in Chapel Hill, not far from UNC Campus. The entry to the office building is clearly marked on Raleigh Road. 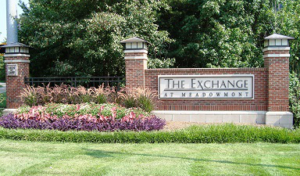 Once you’ve turned into our drive, you’ll see the entrance to our office building on your left, with plenty of parking.